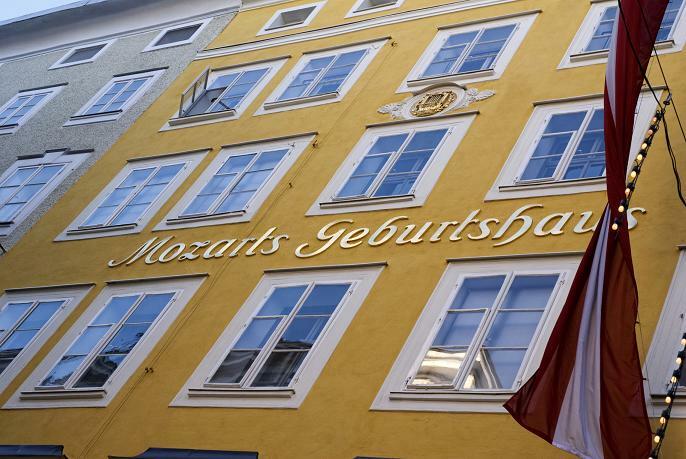 Mozart was born in Salzburg (where his house can still be viewed today, not too far from some of the locations used in The Sound of Music!). 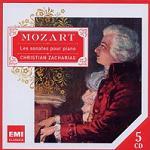 His father Leopold was himself a musician and composer who taught the young Mozart at a very early age. So successful was this that Mozart was able to play the piano at the age of 4 and he was composing his own works from the age of 5. When he was 6, while learning the violin, his father took Mozart and his elder sister (Maria Anna, also a young pianist) on a tour of Europe lasting 4 years to exhibit their talents to a wide audience. The gifted pair were presented to and celebrated by the Nobility and Royalty of several countries, meeting Louis XV of France, Georges III of England and also Marie Antoinette who was also of a similar age. Wolfgang Amadeus was even decorated by the Pope. Hence Mozart was immersed in music and in performing throughout his formative years. To demonstrate the skills of the young Mozart as a composer, we include here two of his early works composed around 1762 at the ages of 5 or 6. These works were originally catalogued by Ludwig von Kochel in 1862, giving them their "K" numbers which were intended to be chronological. We now know more about the dates of composition so that K.2 was actually composed before K.1 and there were a few works written between them. The novelty factor of child prodigies wears off as they grow older, so Mozart had to struggle more as a teenager and young adult. He went on a second money-raising tour to Paris, where his mother who accompanied him died. Mozart returned to Salzburg but his relationship with the Archbishop (his father's employer) was not very good. 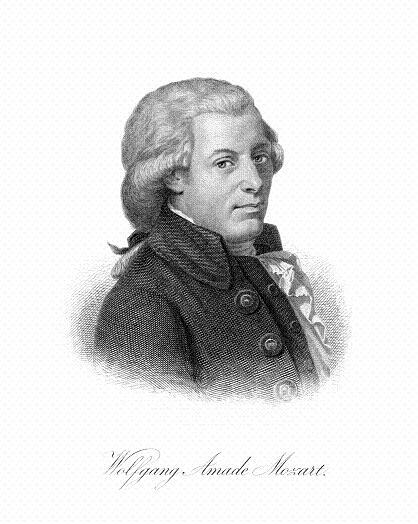 It was at the age of about 25 that Mozart moved and settled in Vienna, where he married Constanze Weber and fathered 6 children (though only 2 survived). There as a freelance composer he struggled to make ends meet, frequently having to borrow money from friends. However, during this last decade of his short life he was at the peak of his phenomenal skill as a composer and wrote a large number of his best known works. He died leaving his last work (a Requiem) not quite finished, and following the most basic of funerals was buried in an unmarked pauper's grave. There is now a monument to Mozart in his adoptive city of Vienna. While visiting England during the early European tour, Wolfgang met with Johann Christian Bach (one of the sons of Johann Sebastian Bach) and struck up a friendship with him which undoubtedly had an influence on the direction taken the young composer. 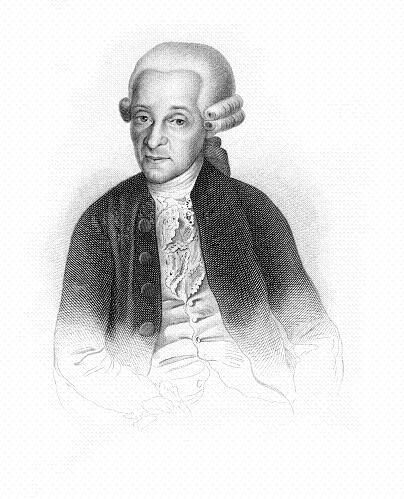 Later at the age of 16 on a visit to Vienna, Mozart got to know the music of Haydn. The two formed a close relationship of mutual support and there is a strong similarity not only their musical forms and traditions but also in their musical soundscape and tuneful lyricism. 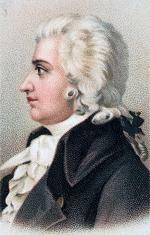 Although Mozart is frequently thought of as composing the most beautiful music effortlessly, he studied hard under his father to learn the techniques of the established masters including Bach, Handel and Haydn. The triumvirate of Haydn, Mozart and the early Beethoven are frequently thought of as being at the core of the classical era where the forms we know today (including the Symphony, Sonata and Concerto) were consolidated and stretched. These three in turn were to deeply influence composers over the next two centuries. Mozart became a Freemason while staying in Vienna, and it was his masonic friends who helped to support him financially. Freemasonry was also an influence on him musically, and he incorporated masonic symbolism into some of his works of this period. One final thing that's worth mentioning about Mozart and his music is that his name has been used in the context of the "Mozart Effect". It has been noted in various studies that classical music can make people and animals relax or become more productive. While the effect is said to occur for a wide range of classical music, it is the music of Mozart that is most closely associated with this phenomenon, and possibly because his work is often thought of a being perfectly formed. If you like the example piano sonata movements above, this is just the tip of the iceberg as Mozart wrote many. Books of piano sonatas are vailable from Sheet Music Plus (US) or The Music Room (UK).